I offer a powerful blend of coaching led design for wellness entrepreneurs to connect within and tell their story. "Do it. Sign up, discover who you are, what your brand is and how to market yourself in an authentic and sincere way. With Jo’s help, I’ve been able to create something far richer than I would have done by myself. I’ve developed a confidence I wouldn’t have had otherwise." "If you feel overwhelmed or you have loads of ideas but not sure which to do first, how to start or are just generally nervous about sticking you head out onto the health and wellness industry block..... then do this course first to help you feel 10 feet tall and bullet proof!" "If you run a wellbeing business and need someone to help you dig deep and realise your vision, speak to Jo! Of course, she won’t just help you to think about your ideas, she will also make your vision a reality. Jo is authentic, enthusiastic and caring. I am so glad I took this journey with her"
"Our company have absolutely loved working with Jo. Not only is she a creative genius, she's always ready to offer advice and support. She asked all the right questions to ensure that the work carried out was in keeping with our vision and achievable within our budget." 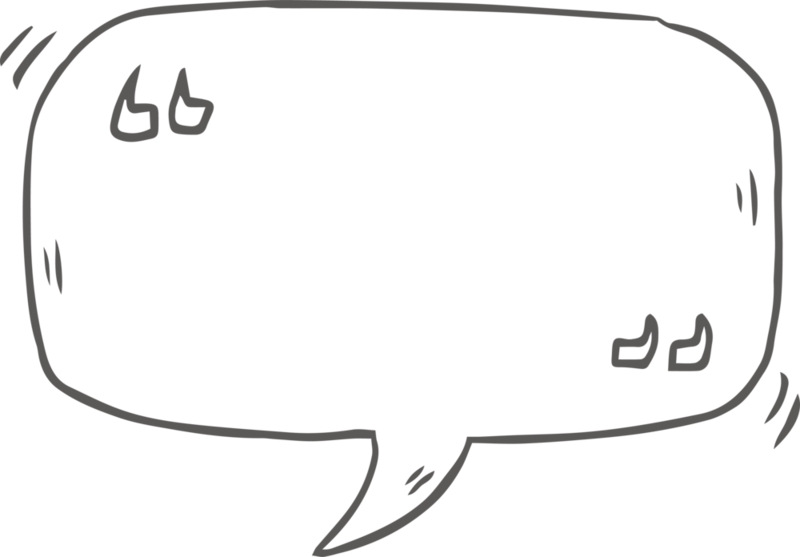 "Jo is incredibly insightful and really got the essence of what I was aiming to communicate. She took my ideas and enhanced them. I'm so happy with the end result and have no hesitation in recommending her if you want a fantastic looking website as I'll certainly use her services again in future." 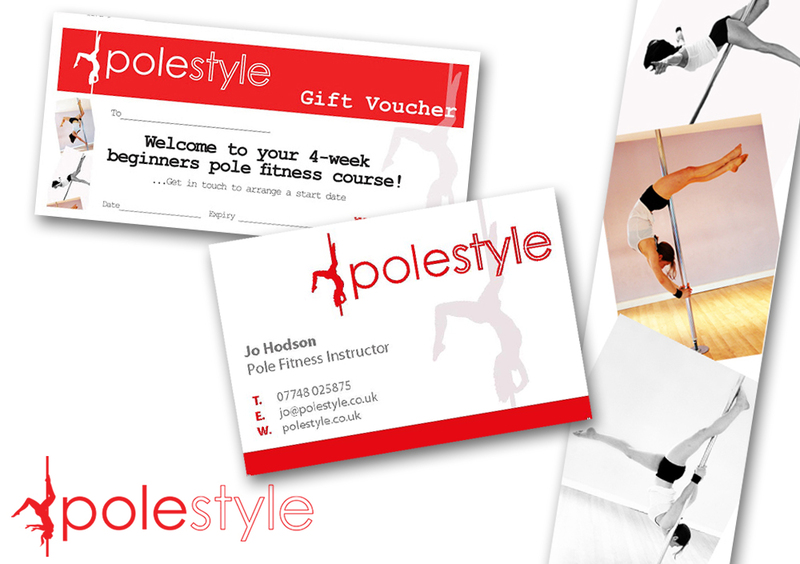 "Jo designed a website for our Pilates studio and we could not have been happier with the outcome. She took on board all of our ideas and vision and produced a website that we feel truly reflects the ethos of our business and the image we want to project to potential clients. We have worked with website designers before and have found that the end result has never quite hit the mark. Jo was completely in tune with us, and the look and feel of the finished website reflects her deep understanding for holistic business. Thank you so much Jo!!" 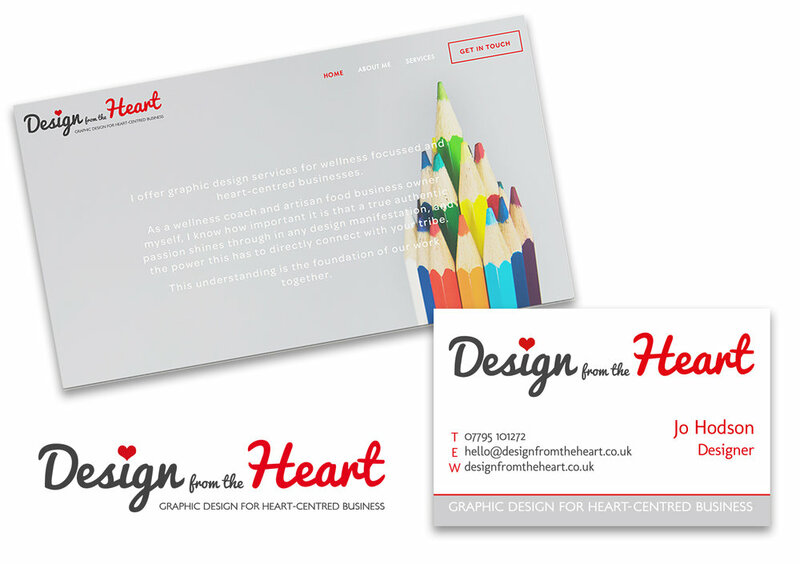 "Jo is fantastic at delivering a picturesque and professional feel to your designs. I wasn't the most articulate when trying to describe what I wanted yet she delivered something that was even better than the idea in my head. I got an instantly good feel for her product, but the proof was in the pudding when I got my most successful client interest ratio after hiring Jo. She is now my go to for all things marketing and that is unlikely to change." 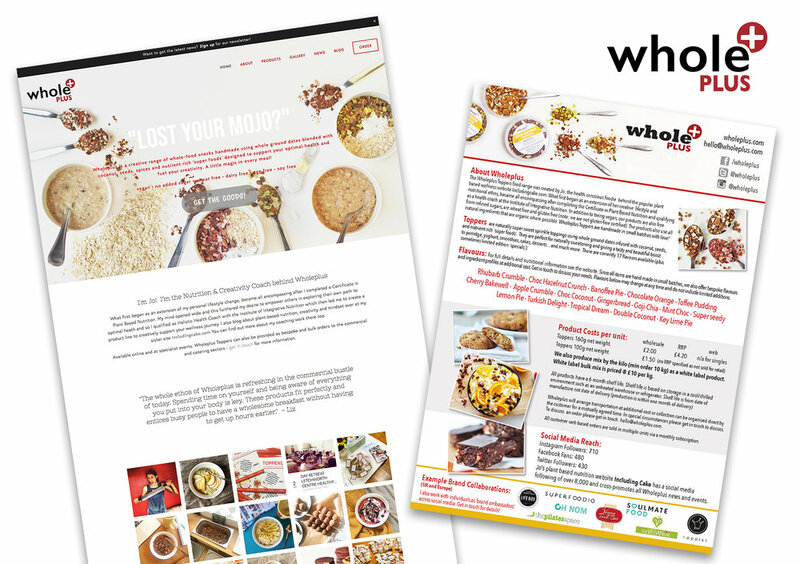 “We have loved collaborating with Jo, she is excellent at understanding what’s required from a new recipe, visual shot or ebook for a brand and works hard to produce exactly what’s required for her clients." " Having worked with Jo for over 3 years now, she is one of our trusted 'go to's' for recipe and menu innovation, her genuine passion for all things healthy sit well with Nourish and has been key in helping us direct our menu offering to customers. In addition to this, Jo has been incredible when it comes to food photography for our menus, highlighting the vibrancy of our ingredients in our meals. Jo has also been great as a sounding board and will be happy to have creative input from menu development through to delivery"
Curious to find out more about how we could work together? >>> You can download a draft 'contract agreement' so you can rest assured that everything is simple, clear and up front and you can ask any questions you may have before we go ahead. >>> I am a Squarespace Circle Member. I design and build websites on Squarespace and offer you exclusive discounts as a circle member - 20% your first year on any Squarespace annual plan.